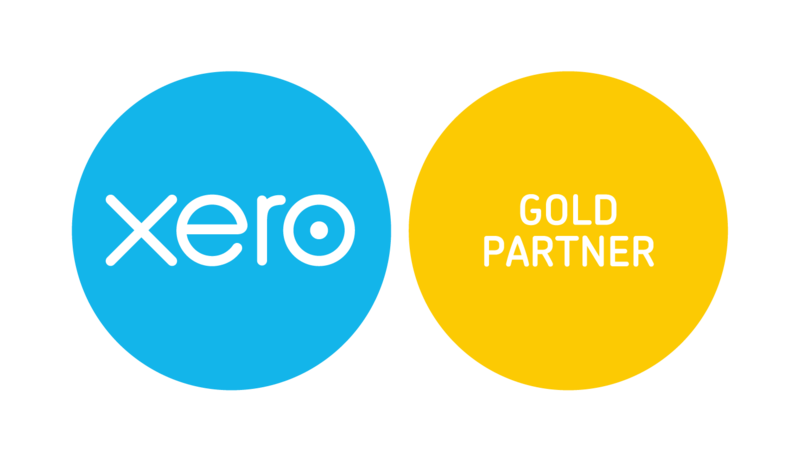 We are a Xero gold partner firm who specialise in providing outsourced finance director and cloud accounting services. Let us take the time and stress off your hands and give you the information that you need to make informed decisions, plan for the future and unlock opportunities. We love to introduce businesses to the world of cloud accounting and show them there is a better way. Accounting is changing, don't fall behind. Whether you’re someone who doesn’t want to ‘do the scary accounting stuff’ or you’re a numbers nerd like us, accounting is about more than satisfying the tax man (although we do that too!). Let us take the time and stress off your hands and give you the information that you need to make informed decisions, plan for the future and unlock opportunities. We love turning the numbers into powerful information, allowing your business and your bank account to grow. So the numbers are sorted, but what happens next? What if you had a top notch Finance Director on board to provide oversight over the complicated bits and to work with you to take your great ideas and turn them into actions? To help you interpret the numbers, reach your full potential and achieve your business goals? Great! But if you’re like the majority of small and medium sized businesses on the island and either can’t afford or don’t need a full-time FD on board, talk to us – our outsourced FD services might be just what you need. Do you have all the information you need to plan for the future and achieve your business goals? Does your business have regular management reporting to give you the information you need to really understand your business and make informed decisions? Let us show you the clever reporting options we have available – from detailed financial reports to colour coded dashboards that bring together financial and non-financial systems to give you an at a glance overview of your business and turn your data into powerful management information. So how do we take that numbers magic and make it work for you and your business? 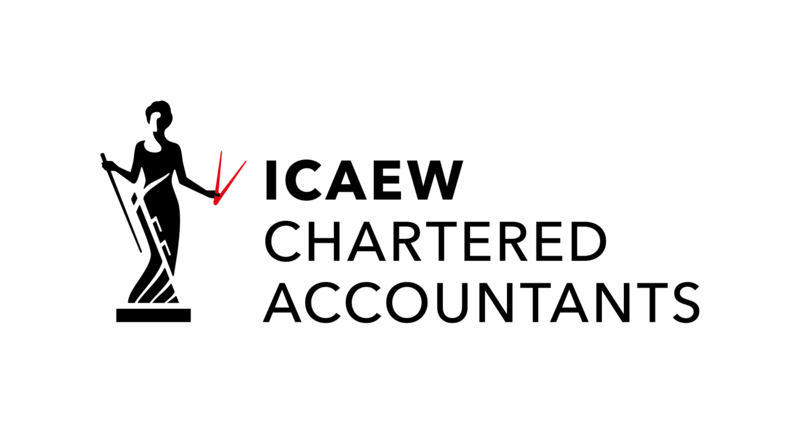 Cloud technology. More specifically, Xero. Xero accounting software is simple, smart and occassionally magical, providing financial visibility to over 1 million subscribers around the world. Xero makes your life easier and lets you to concentrate on the bit you want to be doing – running a successful business. We can set you up, run you through it and be here for assistance whenever you need it. Receipt Bank helps small to medium-sized businesses, sole traders, and individuals save valuable hours by pulling information from receipts and invoices quickly, accurately, and efficiently. Just snap the bill via an app on your phone, or email it in, and let the magic happen! We love start ups! We also know it can be a bit scary when you first start out and the practicalities of grown up things like deciding whether to be a limited company or a sole trader can be confusing. What happens with tax and social security? Do I need a separate bank account? Come and talk to us – we can get you up and running and always have special offers for Start Up businesses. We also never charge for the initial consultation so get in touch and let us help you through these exciting first steps…..
We provide regular XERO training, to enable you to keep on top of your own admin, or better understand your books. FREE for clients and small charge for non clients.